The VPN Lab - VPN Guides - China Guides - Does CyberGhost Work In China? CyberGhost is a respected VPN provider that started out as an unblocking service in 2011. By 2016, the company representatives realized they were protecting user privacy as well by keeping user data encrypted and away from prying eyes. 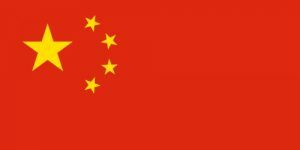 China plans to ban VPNs by February 2018 in order to prevent its citizens from gaining unlimited access to censored content. This will also have negative effects on people who need the Internet in its entirety, such as researchers, for example. CyberGhost is very adamant when it comes to following the laws of certain countries that implement any kind of VPN censorship or can press criminal charges against people generating VPN traffic. For example, CyberGhost is not available in Saudi Arabia and the United Arabian Emirates. It also forbids P2P filesharing and torrenting in certain countries (China included), etc. Having said that, it is still possible to use CyberGhost in China, but keep in mind that you are responsible for your own actions in that case. CyberGhost is a very popular VPN service and its traffic will definitely stand out and be detected by Chinese anti-VPN systems. Furthermore, the company can’t guarantee 100% functionality in all Chinese regions. Strangely enough, our most recommended encryption protocol, OpenVPN, is the worst option to use in China. 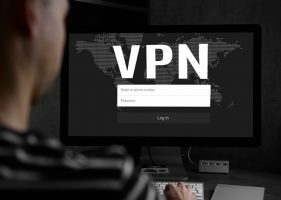 CyberGhost offers manual workarounds that will show you how to set up your VPN to connect via the L2TP protocol. This is far from an ideal scenario, but it works and is the best option considering the circumstances. 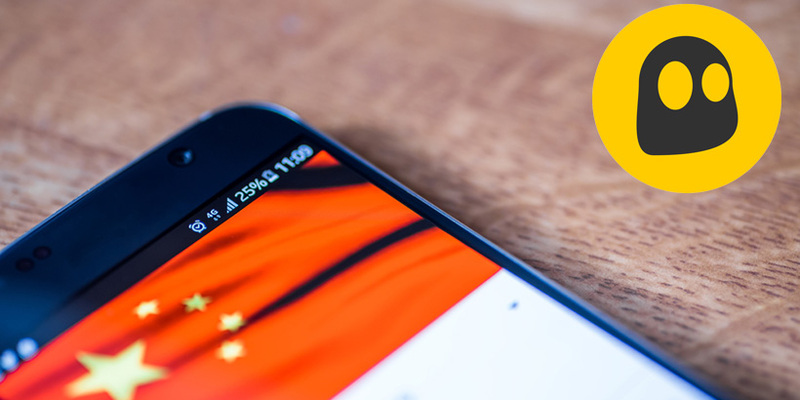 China is currently a very unforgiving place when it comes to VPNs and CyberGhost is doing all it can to provide its Chinese users with some tools to fight censorship. Note that if you choose to use the manual workarounds and connect to CyberGhost in China, you are doing so at your own risk. So, bottom line, you CAN use it, but whether you will use it is entirely up to you.